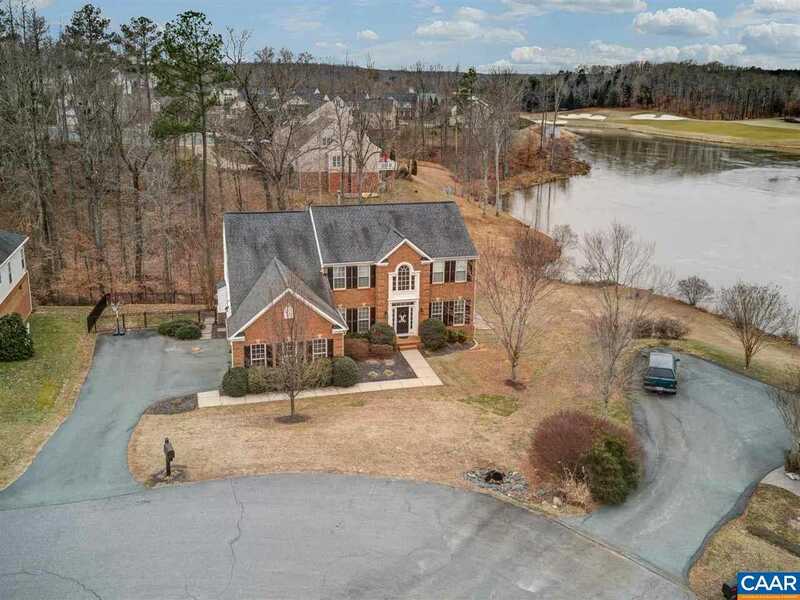 MLS# 585614 - 239 Whispering Woods Pl, Zion Crossroads, VA 22942 - Roy Wheeler Realty Co. MLS# 585614 - 239 Whispering Woods Pl, Zion Crossroads, VA 22942 - Roy Wheeler Realty Co. Directions: From 64E to Exit 136 to 15N, left into Spring Creek, left on Branch Ln, left on Whispering Woods to cul-de-sac. Home on left.